There is no doubt about it. Sticking dirty plates and utensils inside a dishwasher and pushing a couple of buttons is definitely much more convenient than spending half an hour scrubbing and scouring over the sink. There are mixed reviews about the different brands of dishwashers. There are also arguments about whether it is better to do the dishes by hand or using the machine. 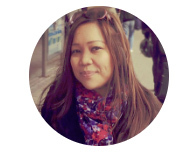 The bottom line here is that the best choice really depends on your budget, your household demand, and your own personal home cleaning practices. But it can’t be discounted that many modern appliances help make domestic tasks more convenient. The dishwasher is the perfect example. The dishwasher was first put on record in the early 1800s when a man named Joel Houghton registered a patent for a hand-powered dishwashing device in the United States. This first device, however, was found to be inefficient. Some decades after, another patent was registered by L.A. Alexander. The dishwashers of today can be traced from a woman inventor named Josephine Cochrane. She launched the device at the 1893 Chicago World’s Fair. It was this machine, invented by Cochrane to prevent her fine china from being damaged by her servants, which was further developed in the succeeding years. Dedicated plumbing, varying rack configurations, sprayer capabilities, and electric drying are some of the features that were added to Cochrane’s initial design. All these features contribute to the efficient dishwashing that homemakers today can enjoy. 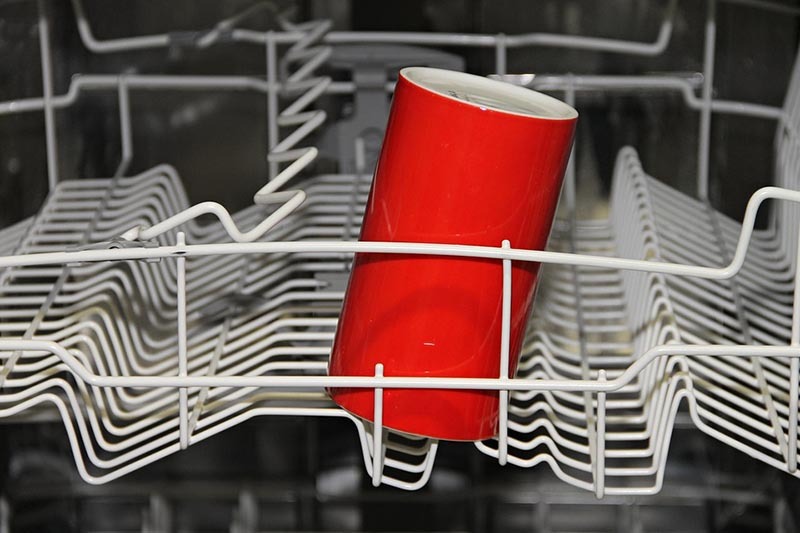 The following are some of the ways through which dishwashers make domestic life a bit easier. Many homemakers today have a load full of things to do on their hands. With electric dishwashers, they do not have to stand over the sink for long periods of time. There are a lot more important things that they can spend their time on while the dishes are running in the wash. This could mean more time to spend with the little ones while getting them ready for bed. Or, it could mean a few minutes of relaxation to prepare for other things to do later on in the day. Once the dishes are loaded in the wash, homemakers can spend the extra time on their hands for other chores or for leisure. Homemakers do not have to sweat it out scrubbing the food particles and getting the grease of the plates and utensils. All they have to do is to clear the crumbs, bones, and other wastes off the plates, give it a quick rinse, and load them into the dishwasher racks. The spray jets and the heated water that are used by modern dishwashers are efficient enough to clean everything. These machines also make use of detergents and rinsing agents to help with the washing. 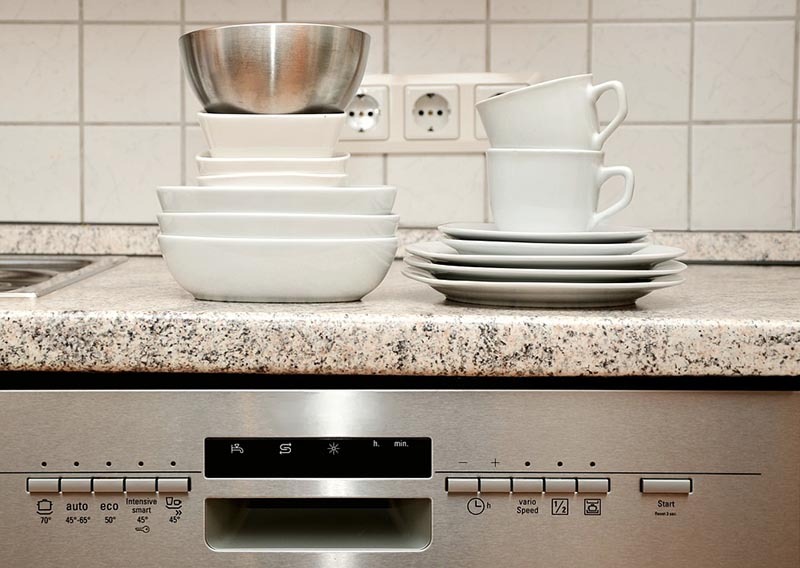 Modern dishwashers are known to result in spotlessly clean plates and utensils. Some also have pot cleaning capabilities and are equipped with features that can do the hard work for homemakers. Sanitation is also one of the great features of today’s dishwashers. Homeowners do not have to worry about whether their plates and utensils are clean or not when they come out from the washer. The technology gives us so many great innovation that we are using in out routine life . The dishwasher is one of them . This appliance such play great role . It provide a good and quick result for quantity .